I’m always looking to switch up my meals, but I want them to be super quick, but also give me a good balance between fats, protein and carbs. I try to go around 20-30 protein, 10-15 fat, and 20-30 carbs every meal. 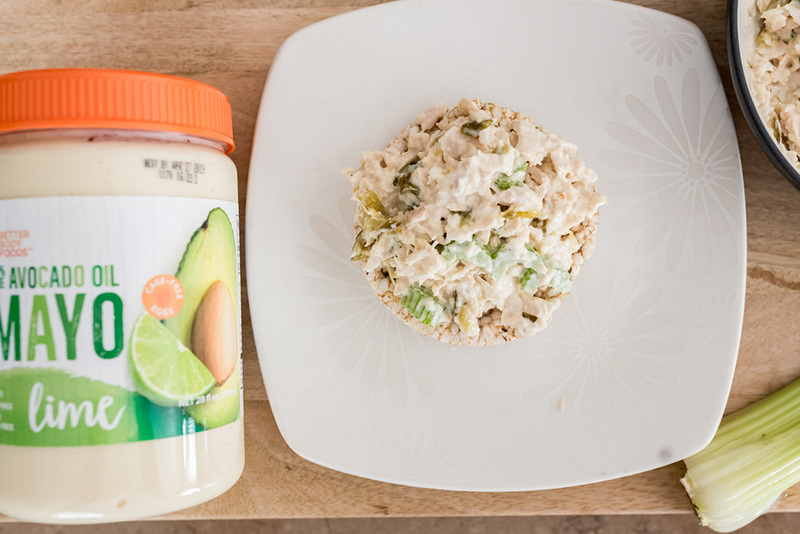 I just recently added in this amazing Avocado Mayo with Lime from Better Body Foods, SO GOOD. You guys have to try this little snack! They have their avocado mayo in chipotle too, which is very tasty. 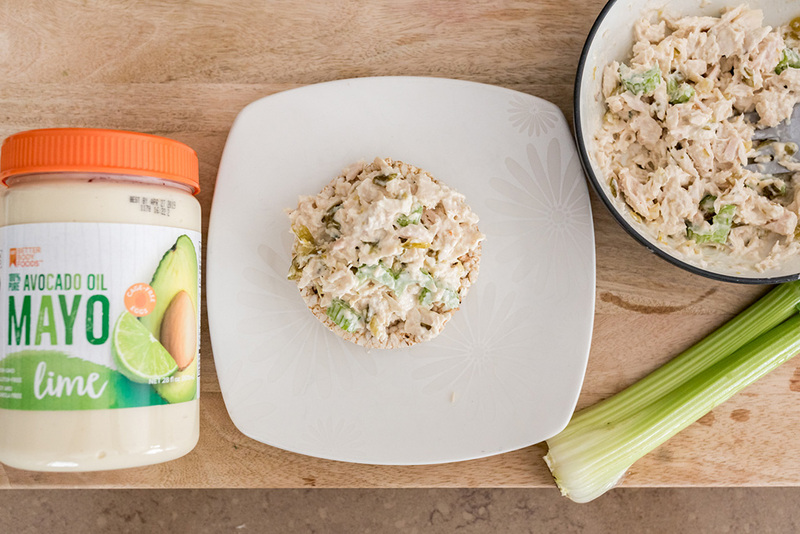 Mix Avocado Mayo, celery, relish and tuna all together. Place on top of toast, or rice cake. I love it on either! Also is great with GG crackers, or rice crackers. 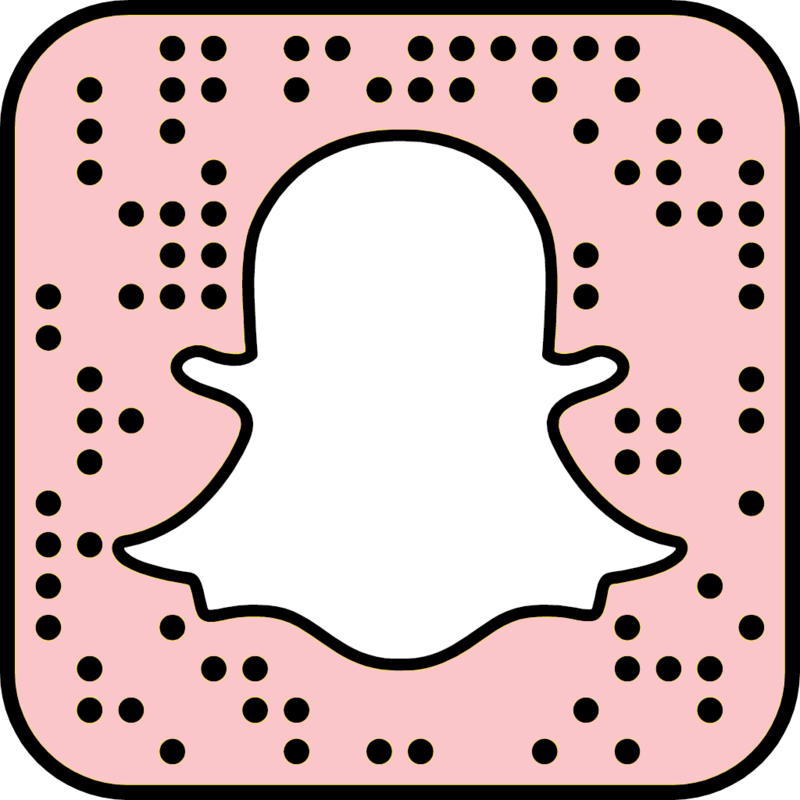 You can also prep this for the week! I like to make it for the next 3 lunches. It stays fresh if you store it in the fridge. I don’t like going longer than 3 days though. That way you always have a great protein snack. You can throw it on some bread for a sandwich, eat it plain, or have it for a snack with crackers. It’s so easy! 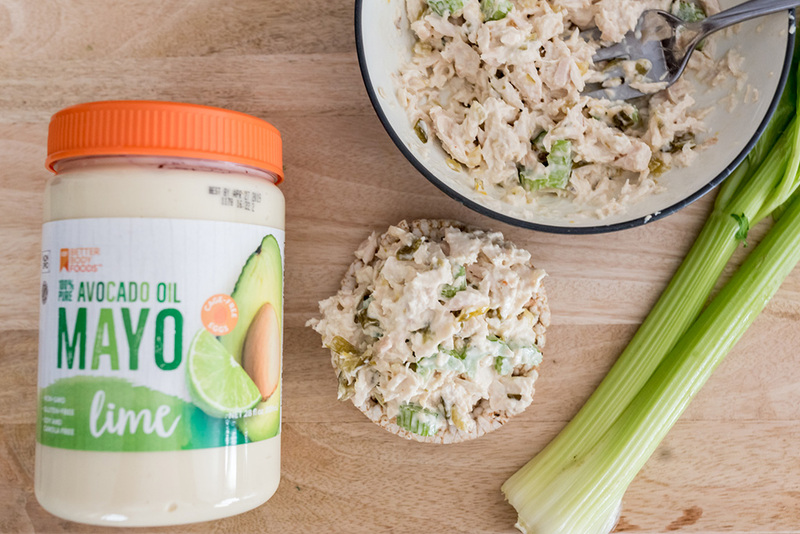 The Avocado Mayo is what makes you so delicious. If you guys haven’t noticed already, I get a lot of what I cook with Better Body Foods. I cook my veggies with their Avocado Oil, you can look at the post through HOW I BAKE MY VEGGIES, and SUPERFOOD BARS I use a lot of their ingredients to make that as well. I love them because they’re affordable, organic, with all clean ingredients! Let me know if you guys have any questions! Have a great day!